Make your holidays special with our holiday inflatables. Choose from our range of Christmas and Halloween inflatables. 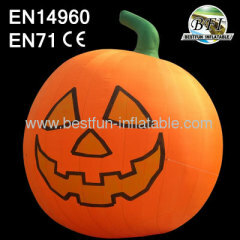 Group of Inflatable Halloween has been presented above, want more	Inflatable Halloween and Halloween inflatables, Please Contact Us.